2013 European Indoor 400m Champion. 2013 European Indoor T+F Championships, 4x400m Gold Medallist. 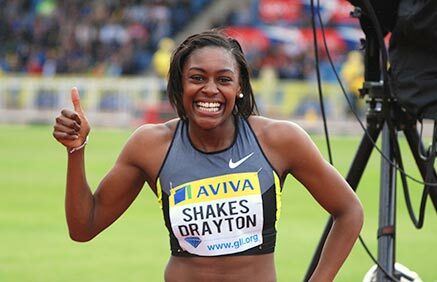 2012 Great Britain Olympic Trials 400mH Champion. 2012 IAAF World Indoor T&F Championships 4x400m Gold Medallist. 2010 European T&F Championships, 400mH & 4x400m Bronze Medallist. 2009 European U23 400mH Champion. 2007 European Junior 400mH Silver Medallist.